A full service Eugene hotel, staged on the Willamette River, Valley River Inn welcomes guests home. 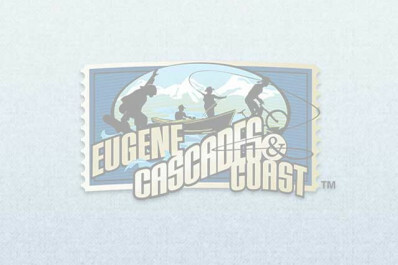 From local cuisine, art from the city and a staff that embraces the spirit of local hospitality; they embody what it truly means to be Eugene. 15,000 square feet (1,394 square meters) of meeting and public space, which includes three ballrooms; and the onsite restaurant SweetWaters on the River. Professional staff and a comfortable and relaxing atmosphere make this an ideal location for VIPs, sports teams and fans. Easy access to UO sports facilities, shopping and dining.